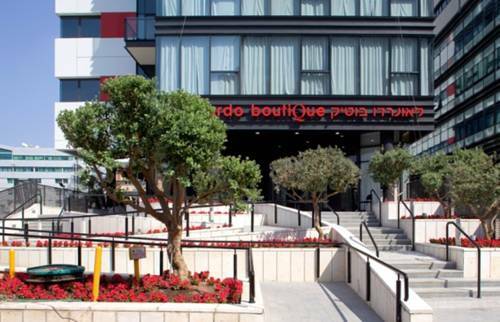 The new Leonardo Boutique Hotel Tel Aviv is a beautifully designed hotel, situated in the lively Ramat Hachayal business district and within 10 minutes' driving to Tel Aviv's city centre. Free WiFi is provided. 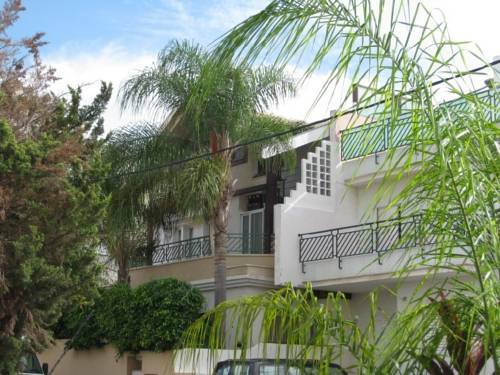 Dekel Guesthouse is located in Ramat Gan’s centre, a 10-minute drive from Tel Aviv. It offers a furnished terrace and free Wi-Fi. 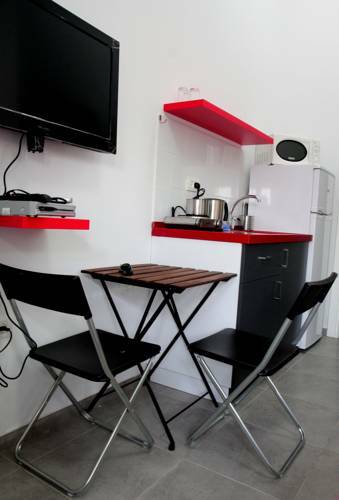 You have a microwave, refrigerator and electric kettle in your room at Guesthouse Dekel. 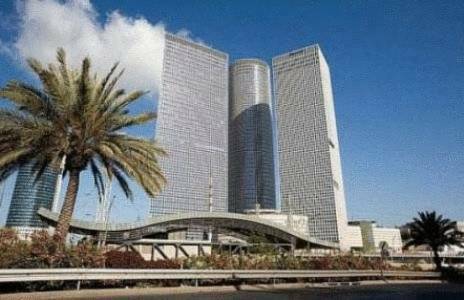 Leonardo City Tower Hotel Tel Aviv is set in the Diamond Exchange district of Ramat Gan. It features a top-class restaurant, a swimming pool and a gym. The modern guest rooms come with free WiFi access, air conditioning and cable TV. Surrounded by gardens, Kfar Maccabiah is in Tel Aviv's Metropolitan Area, close to both Ben Gurion and Sde Dov airports. Located in central Petah Tikva, Malka Apartments offer free Wi-Fi throughout, and free private parking. With an equipped terrace, the property is 11 km away from Tel Aviv’s centre and Marina. Apartments are air-conditioned and have a simple décor. 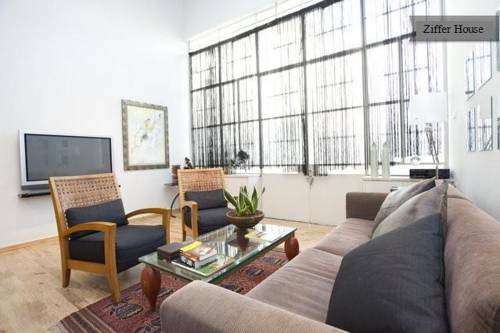 Ziffer House offers luxury apartments with large LCD satellite TVs and a balcony or garden. Each features a wine bar with selected labels. It is 700 metres from Kikar Hamedina in northern Tel Aviv. 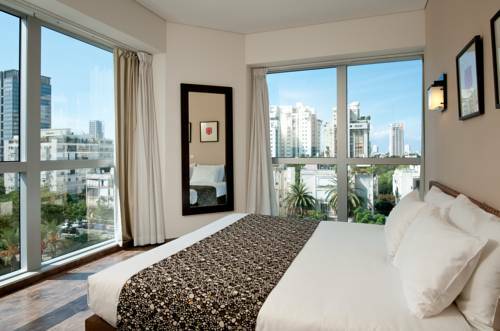 Vital Hotel is in Tel Aviv's business and cultural area, 5 minutes' walk from Tel Aviv Opera House and Museum of Art. It offers free WiFi, a free gym and a business lounge. 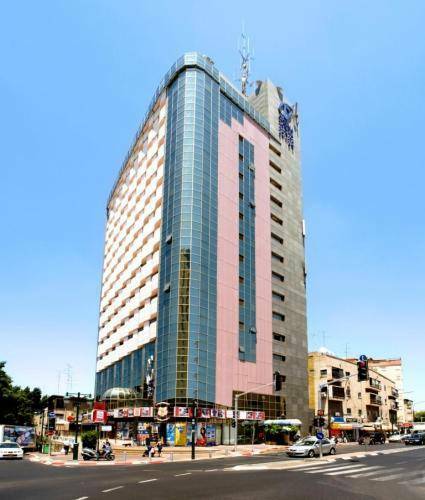 Hotel Vital offers air-conditioned rooms that are spacious and stylish. Set on the edge of Yarkon Park in Tel Aviv, HI - Bnei Dan Hostel is 1 km from the port and beaches. It features free Wi-Fi, an internet point, snack bar and Kosher restaurant. 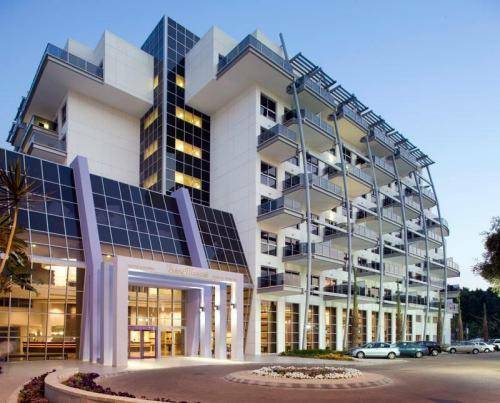 Crowne Plaza Tel Aviv City Center is perhaps Tel Aviv's most modern hotel. 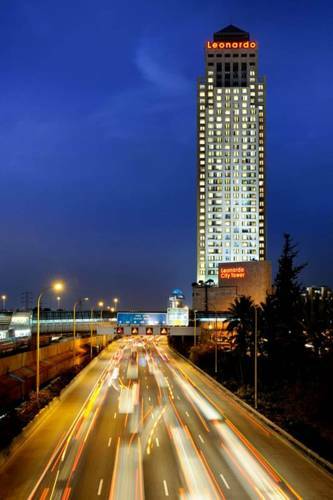 Set next to Azrieli shopping centre, it offers unique rooms with views of the city. 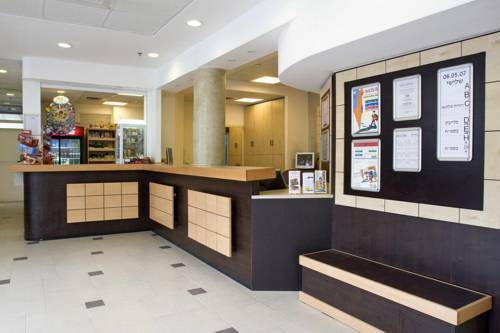 Guests have free access to a fitness centre with Olympic pool, sauna, and spa facilities.